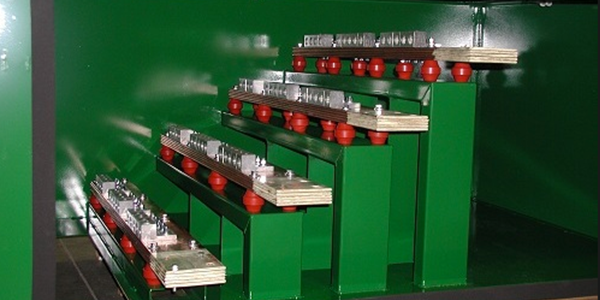 Generator Tap Box: What is it? 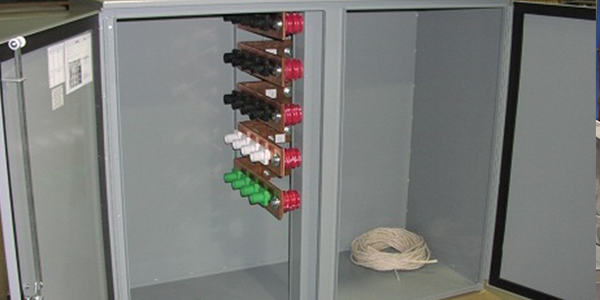 Generator tap boxes, also known as a generator inlet cabinet, are something we don't think about everyday, but are very important in our society. In the case of a power outage, it offers a fast connection to a mobile emergency generator. For businesses such as hospitals, gas stations, banks and grocery stores this is an absolute necessity. Why? Power keeps perishables fresh and business functionalities intact. With a generator tap box, and the installation of a transfer switch, you can have power up and running in tem minutes or less.